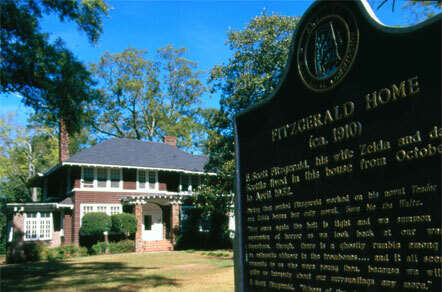 The Fitzgerald Museum operates out of the last extant house the Fitzgeralds lived in as a family during their lives. Construction of the home was completed c. 1910, and the Fitzgeralds lived here from the fall of 1931 through the spring of 1932. In the late '30s, the home was divided into a boarding house, and remained such until 1986 when it was saved from demolition by local residents Julian and Leslie McPhillips. There is no other place in the world a lay person can visit to learn of Scott and Zelda's legacy. Julian McPhillips, a Princeton graduate, co-founded the Museum on the grounds that, though Scott and Zelda never bought a home nor settled down, they deserved one. 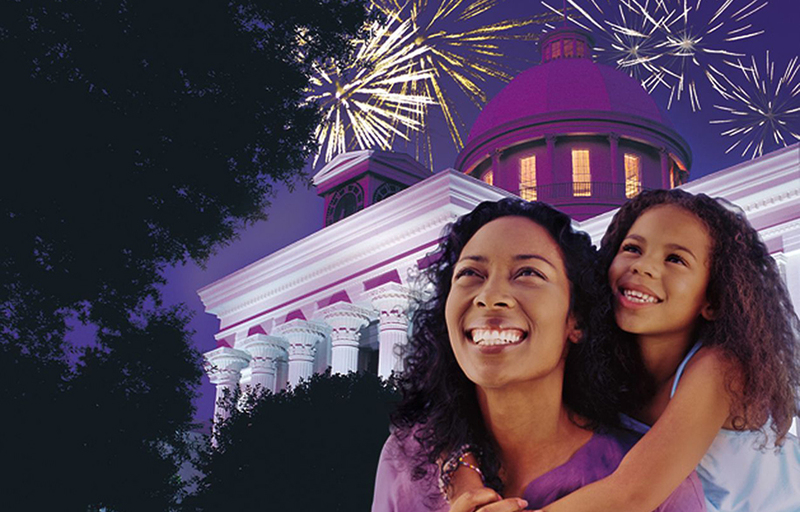 Twenty-nine years later, the Museum is an attraction loved and cherished by both tourists the world over, and our local community. The Jazz Age lives on between our walls, as does the Great Depression that followed.